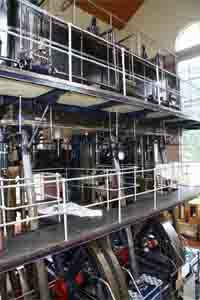 Kempton Steam Museum, London, UK Worlds Largest Operating Triple Expansion Steam Engine, 62 feet tall. 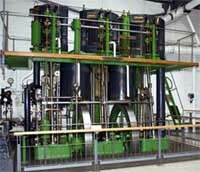 Brede Waterworks, Worthington-Simpson, Inverted vertical triple expansion engine following restoration. 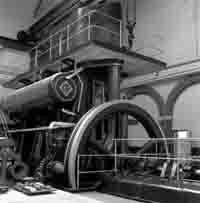 Connaught Road Pumping Station, Dover, England, Worthington Simpson. 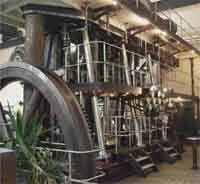 Thames Ironworks engines from 1911. 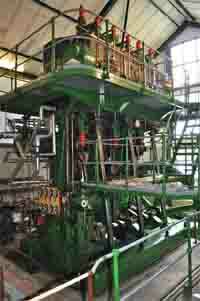 Triple expansion by Worth, Mackenzie of Stockton on Tees. Supplied 700 p.s.i. 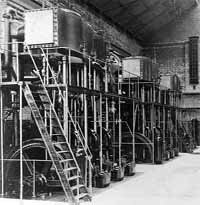 hydraulic pressure to London, 1910. 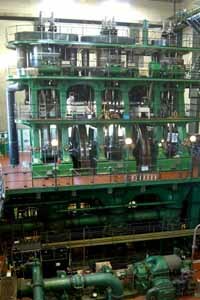 The triple expansion steam engines drive high-pressure pumps. 1931 Lilleshall, Lilleshall Co. Ltd.